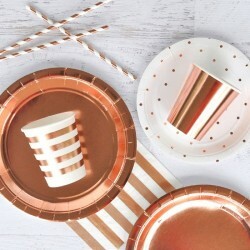 Sophistication plus with colours of peach and gold. 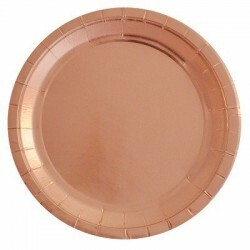 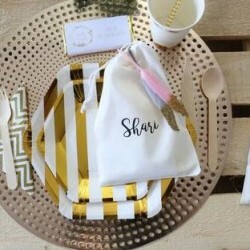 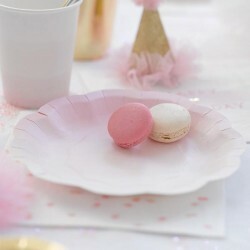 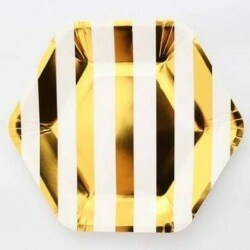 These plates scream uniqueness and make for stylish celebrations for weddings, engagements, posh kids parties and events. 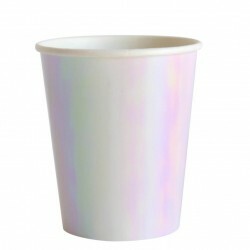 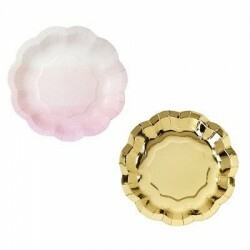 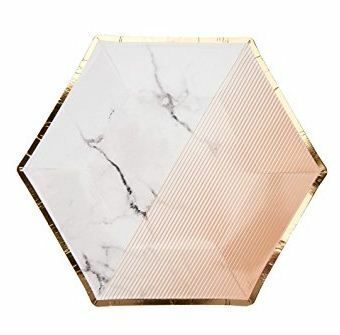 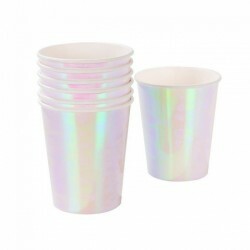 Can be combined with our other marble partyware.